Greasy minerals resemble fat or grease. 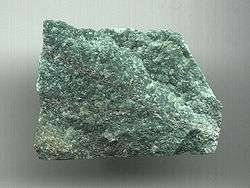 A greasy lustre often occurs in minerals containing a great abundance of microscopic inclusions, with examples including opal and cordierite. 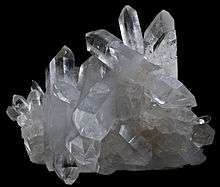 Many minerals with a greasy lustre also feel greasy to the touch. Resinous minerals have the appearance of resin, chewing gum or (smooth surfaced) plastic. A principal example is amber, which is a form of fossilized resin. Color change is most commonly found in Alexandrite, a variety of chrysoberyl gemstones. 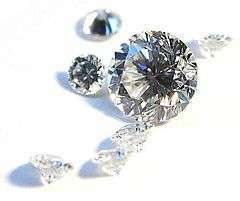 Other gems also occur in color-change varieties, including (but not limited to) sapphire, garnet, spinel. 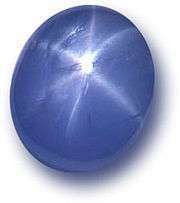 Alexandrite displays a color change dependent upon light, along with strong pleochroism. The gem results from small scale replacement of aluminium by chromium oxide, which is responsible for alexandrite's characteristic green to red color change. Alexandrite from the Ural Mountains in Russia is green by daylight and red by incandescent light. Other varieties of alexandrite may be yellowish or pink in daylight and a columbine or raspberry red by incandescent light. The optimum or "ideal" color change would be fine emerald green to fine purplish red, but this is exceedingly rare. 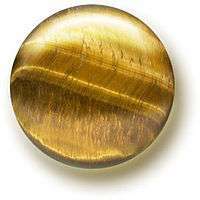 Schiller, from German for "twinkle", is the metallic iridescence originating from below the surface of a stone, that occurs when light is reflected between layers of minerals. 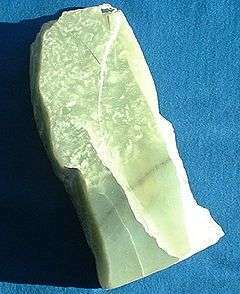 It is seen in moonstone and labradorite and is very similar to adularescence and aventurescence. 1 2 GIA Gem Reference Guide. Gemological Institute of America. 1995. ISBN 0-87311-019-6. 1 2 3 4 5 6 7 Duda, Rudolf & Rejl, Lubos (1990). Minerals of the World. Arch Cape Press. ISBN 0-517-68030-0. 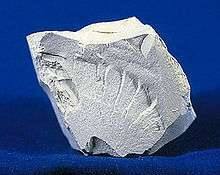 ↑ "Webmineral: Kaolinite Mineral Data". Retrieved 2008-06-21. ↑ Hankin, Rosie (1998). Rocks, Crystals & Minerals. Quintet Publishing. ISBN 1-86155-480-X. ↑ "Emporia State University: GO 340 Gemstones & Gemology: Visual Properties". Retrieved 2008-06-19. ↑ "Webmineral: Galena Mineral Data". Retrieved 2008-07-05. ↑ "Webmineral: Pyrite Mineral Data". Retrieved 2008-07-05. 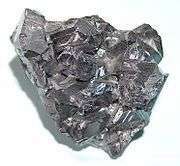 ↑ "Webmineral: Magnetite Mineral Data". Retrieved 2008-07-05. 1 2 "Optical properties of Rocks and Minerals". Retrieved 2008-06-01. ↑ "Webmineral: Amber Mineral Data". Retrieved 2008-06-21. ↑ "Emporia State University: GO 340 Gemstones & Gemology: Jade". Retrieved 2008-07-14. 1 2 3 Bonewitz, Ronald Louis (2005). Rock and Gem. Dorling Kindersley. pp. 152–153. ISBN 0-7513-4400-1. ↑ Emsley, John (2001). Nature's Building Blocks: An A-Z Guide to the Elements. Oxford University Press. pp. 451–53. ISBN 0-19-850341-5. ↑ Shipley, Robert M. (2007). Dictionary of gems and gemology. Read Books. p. 93. ISBN 0-87311-007-2.